Easy to use, functional and beautiful! The perfect tool when you travel. Measures less than 2" in diameter and takes up no space at all. 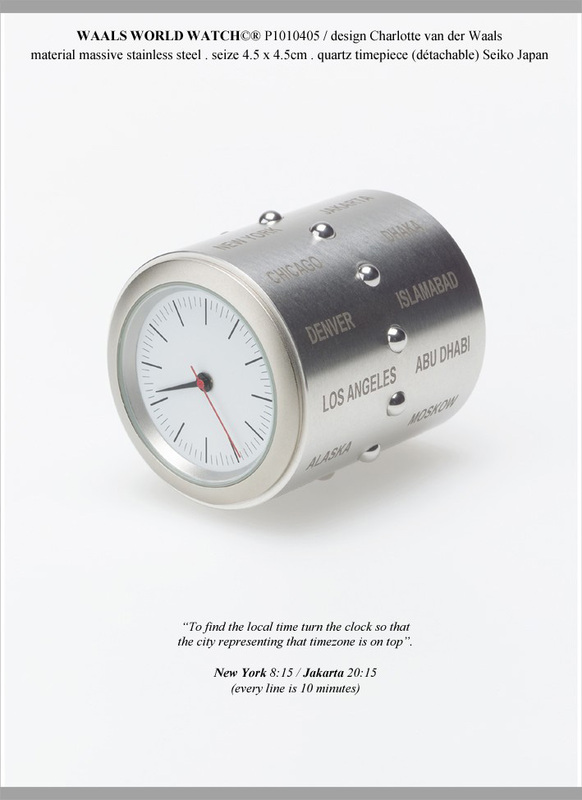 To find the local time, turn the clock so that the city representing that timezone is on top. Size: 1.75" long x 1.75" diameter.